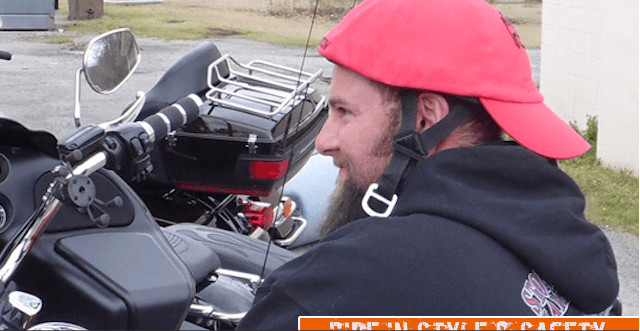 Secure your Helcap and be the first in your neighborhood and your crew to have an awesome motorcycle baseball cap helmet. We carry DOT and Non-DOT products. If you have any comments, questions or would like more information, please feel free to contact us. We take pride in our products and customers and would like to hear what you have to say. We appreciate all of the pre-orders on our Helcap. Please remember to send in a picture of you riding in style with our cap on for the chance to win a second cap free! we carry DOT & NON DOT helmets. be the hotttest on the block. same unique style you try to achieve. You can customize and personalize your caps, send us your artwork in JPEG format. We will let you know how much additional it will be to embroider your logo on to the cap. We also have the capability of sewing on patches. Just mail us your patch and we will let you know the additional costs it would take to stitch it on your cap! Hello and welcome to Helcap – the coolest motorcycle helmet provider around. Grab your DOT and NON Dot Helmets today! "When you want a cool look with built in safety, put a “Helcap” on your head!. Helcap finally solves the ball cap and helmet decision with safety and a cool look.. How many caps have we all lost or are constantly tugging on to keep in place ? I can now wear a cap while riding with no fear of it flying off ! Hell yeah Helcap!" "I am so excited about Helcap – Ball Caps for Motorcycle Helmets, Finley a helmet that looks like something besides a mushroom on our heads. And to be able to change the colors of the cap without having to buy another helmet and having it take up more space, Genius idea! I’m Sandee Clark with U.S.Rider News Magazine and I have my order in for my Helcap." "Wow I love the prototype! I am so excited to get the real thing! This is going to be a great product & I can see these will sell like crazy! Please know that as soon as orders open up – I will be purchasing a few of these! Thanks again Guys!!!"